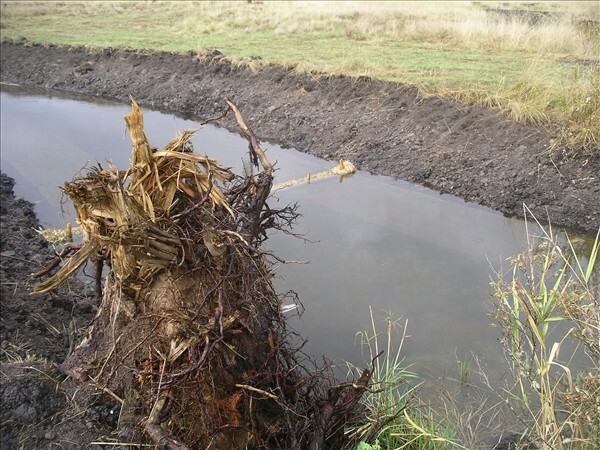 The Battle Ground Mitigation Project provides advanced wetland and critical area mitigation for projects located in the City of Battle Ground and in the upper portions of the Salmon Creek and Mill Creek Watersheds. 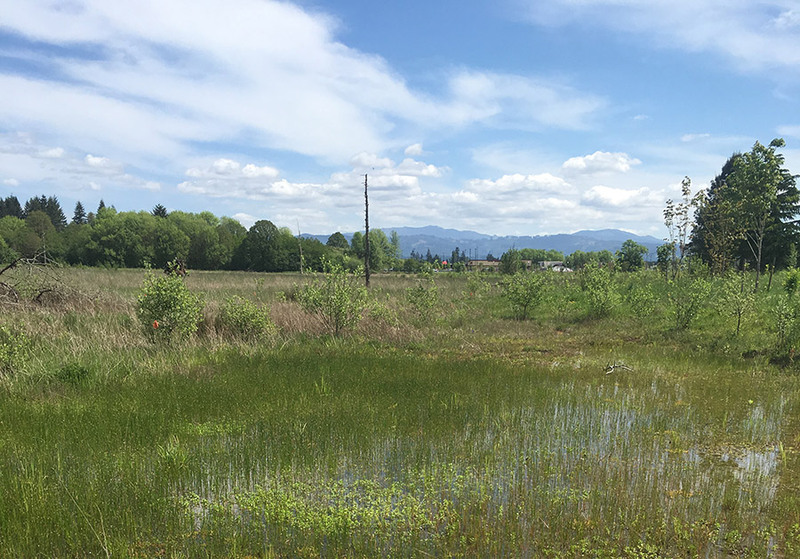 Located on the former Remy Farm site owned by the City of Battle Ground, the Battle Ground Mitigation Project includes 60 acres of critical wetland and riparian habitat at the headwaters of Mill Creek. 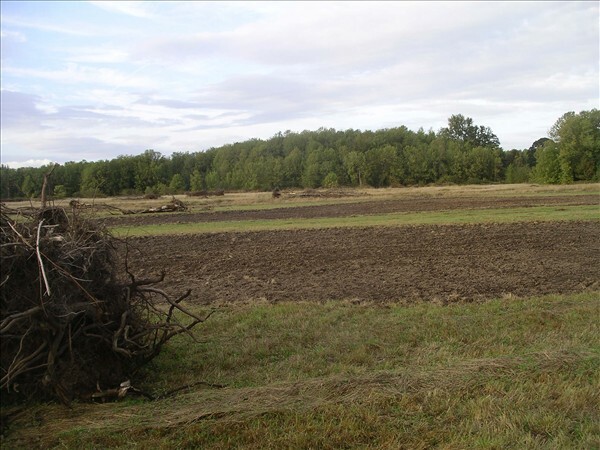 The site includes rare wet meadow and wet prairie habitat interspersed with shrub and forested wetlands. The project provides advance mitigation to offset impacts in the rapidly developing portions of central Clark County and the City of Battle Ground. For more information on service area and availability please contact us. 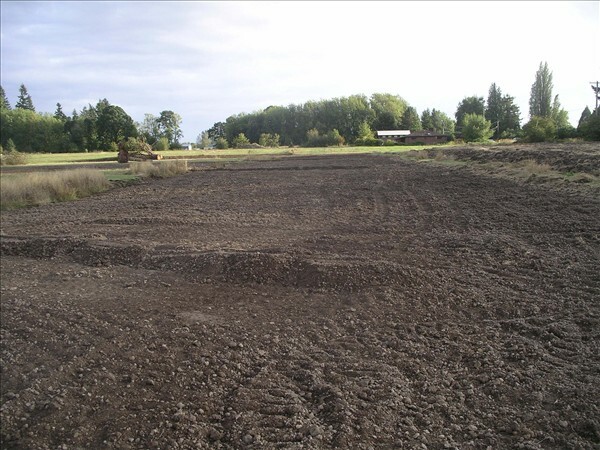 Construction of the Battle Ground Mitigation Project was completed in the Summer of 2011 with planting scheduled to begin in the spring of 2012. 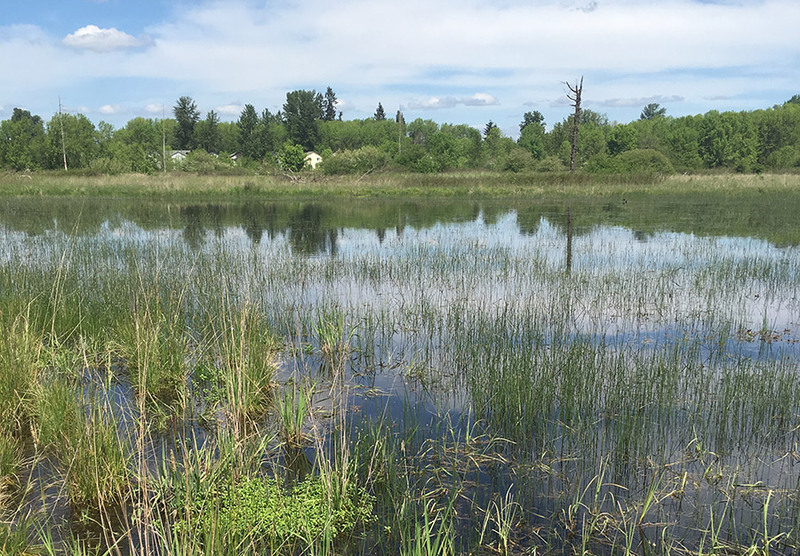 The project is restoring a contiguous mosaic of palustrine wetlands with forested, oak woodland, scrub-shrub, and emergent vegetation communities. 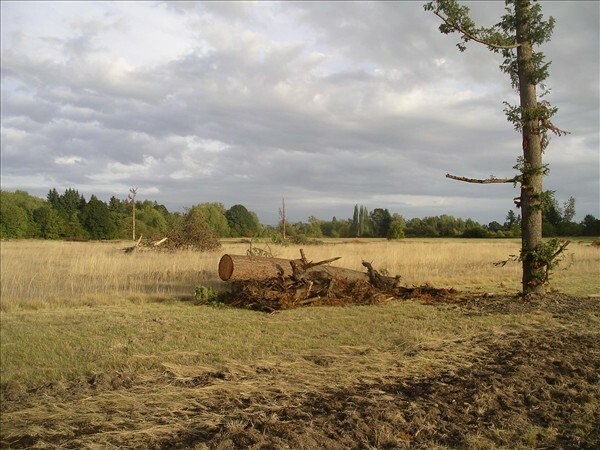 The Battle Ground project serves unavoidalbe wetland impacts in the Upper Mill Creek and Salmon Creek Watersheds. Applicants wishing to utilize this mitigation resource should contact Habitat Bank for pricing and availability.